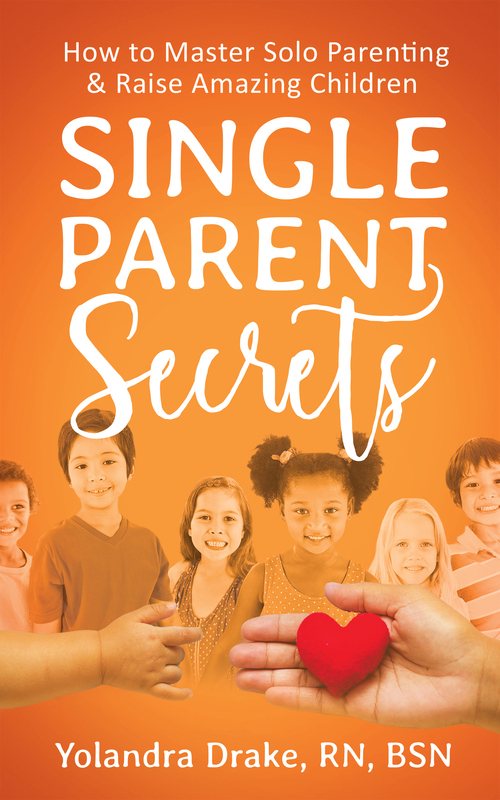 Single Parent Secrets is a project that I have had in my head for a long time but never had the time. As you already know if you are a Mom or Dad, being a good, involved and present parent is a full-time job in itself. Who has time to sit and write? Especially, if you have another full-time job outside of the home and kids that are involved in various activities and a lot of LIFE going on. Now, add Single parent Mom to the mix doing it all alone 24/7, then you probably can understand why I just did not have the time to get it going. However, I always knew the time would come and it stayed on my heart and in my head until my daughter turned 18 (five years ago) and headed off to college. I became an empty nester with more time on my hand than I was ever used to in the past 18 years. In between the feelings of losing my daughter, not having someone in the house with me and trying to fight the tears accompanied with the pain of “letting go” of my semi-adult child, I found the time to at least start writing a book back in the fall of 2011 and thus “Single Parent Secrets: How to Master Solo Parenting & Raise Amazing Children who Thrive… (the original title) was initiated. As I discuss in my book when I originally became a single parent, there were hardly any books available that I could find for me to “learn” how to “Be a single parent”. There were many books on parenting, but they always involved tips and techniques on parenting together with of course, “the father”. I was not blessed to have this after my divorce, so I took what I could get from those books after countless hours in the libraries and bookstores and “winged it”. I was always in constant search for a book that could apply to my situation and what I was going through as a single parent. Yes I made mistakes but I also learned so much (and still learning because you never stop being a single parent) but I have experienced many successes as well. I must say, it is difficult being so transparent and sharing your life story and exposing your vulnerabilities especially when you are such a private person as I am. However, I feel that I have been purposed to start this blog and to write a book about Single parenting and share my experiences good and bad in hopes that I may help someone else move closer to getting it right (as much as anyone can). Thanks so much for checking out this blog. I hope to keep it fun, exciting and informative with lots of resources, tips and secrets of single parenting. 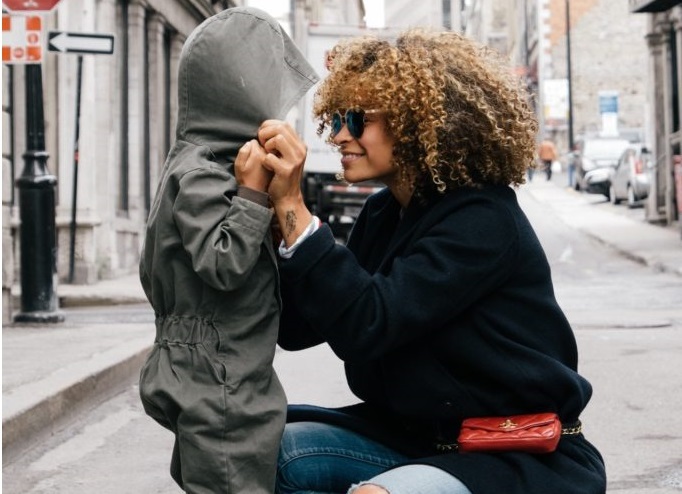 This blog will be for anyone that is a Single parent, whether you are a Single Mom, Single Dad or Grand Parent and/or someone that knows, loves and cares about a parent doing it alone. Also I welcome anyone that would like to share their experiences and tips as a guest blogger. Just contact me with the link above. So stay tuned because there is so much more to come. Please feel free to leave any comments or topics/concerns that you have as a Single Parent. Thanks again!